How do you capture the attention of ocean tech and marine science leaders from around the world? By creating a stunning trade show booth! 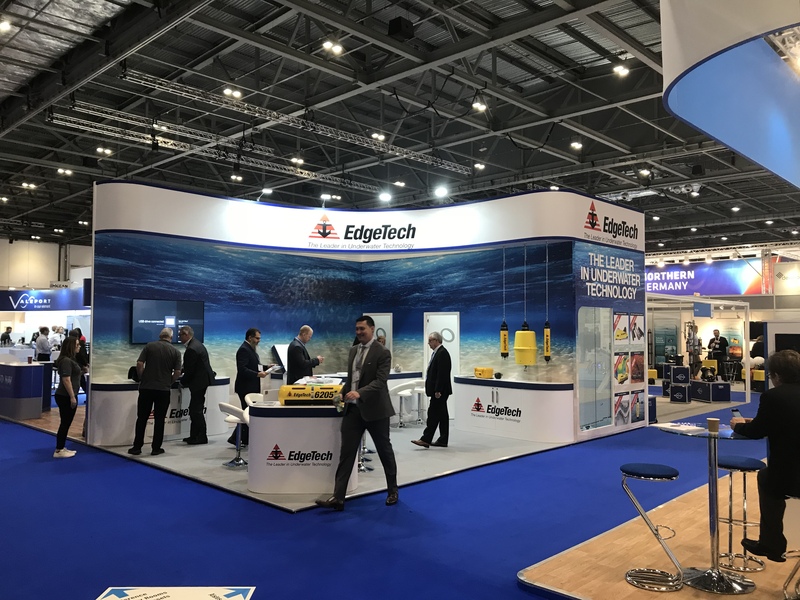 EdgeTech, the U.S. company that specializes in underwater technology solutions, traveled to London to take part in the 2018 Oceanology International trade show, where the who’s who of the industry gather to share ideas and connect. OEA was happy to help EdgeTech make a lasting impression with the design of their trade show booth. Where will OEA be spotted next? Stay tuned to find out.